The highest point in Tzfat, with a beautiful view of the surrounding area. 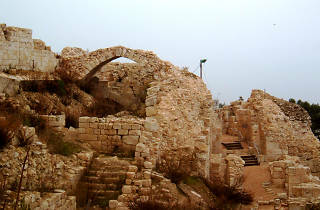 The Citadel, or Metsuda, is the highest point in Tzfat. 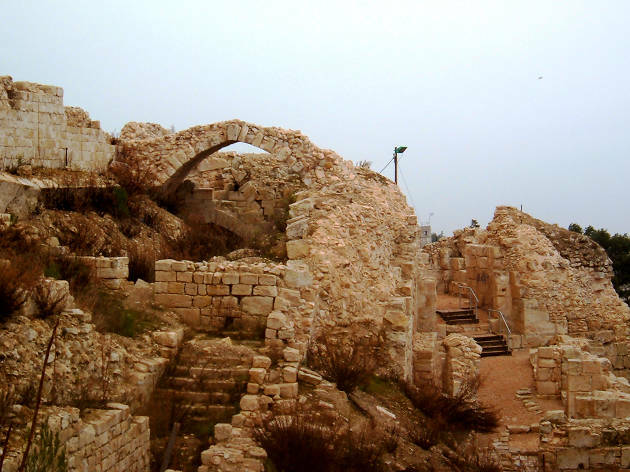 Situated in the center of town, it was an important site in efforts to occupy the area, from 1102 CE to the War of Independence in 1948; in fact, this historical site was the spot of the most important Crusader administrative post in the Middle East. Today, guests can walk through the archeological digs taking place here, or picnic on the grassy lawn. The Citadel affords a beautiful view of the mountains, and on a clear day, the Kinneret.